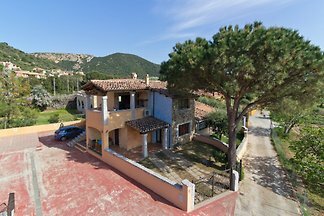 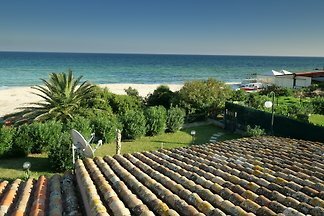 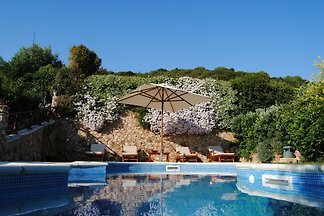 SARDINIA - Apartment right on the crystal clear sea and white sandy beach of PINUS-VILLAGE - Santa Margherita di PULA - CAGLIARI with beautiful sea views. 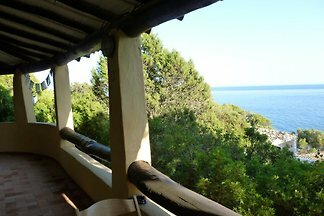 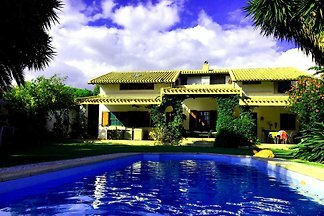 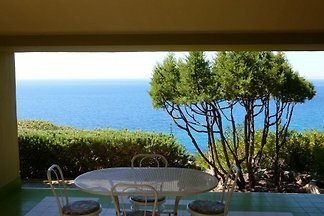 Detached house in the middle of the "maquis", with superb views of the turquoise sea. 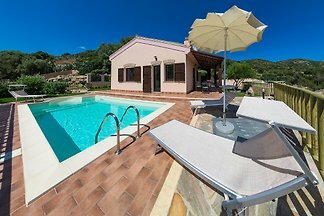 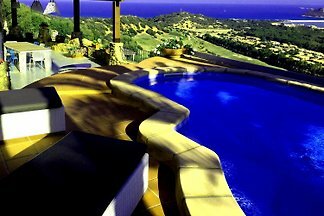 Villa Matrix is ​​located in the exclusive residential complex "The Lentischi", consisting of 94 beautiful villas with swimming pools. 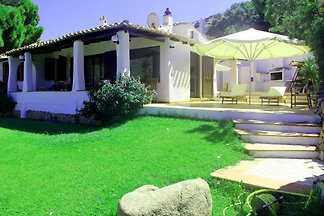 Villa Ara - unit B is a holiday home 400 meters from the sea with 4 beds + 1 baby, 1 bathroom, private swimming pool, garage and private garden. 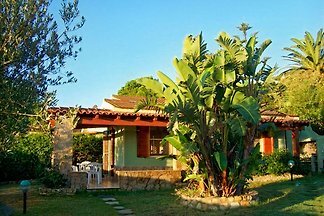 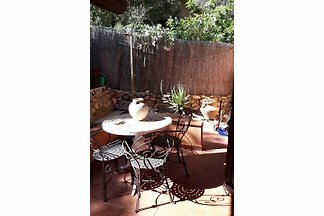 Very cheap and recommended apartment not far from beautiful beaches and the idyllic resort of PULA - Cagliari - Santa Margherita - CHIA region. 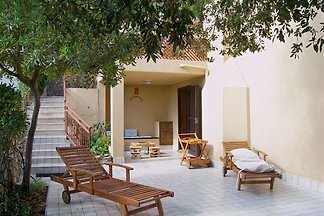 The first floor apartment has two terraces, one veranda and use of the garden with table and chairs. 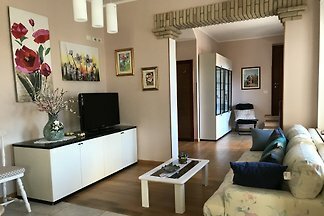 If you are looking for a beautiful and spacious apartment with a sunny terrace and stunning sea views, Casa Simona is the ideal place for you! 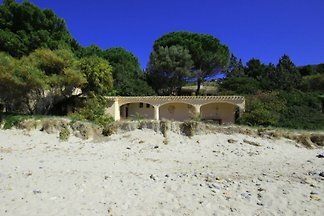 HOUSE LOCATED NOT FAR FROM BEAUTIFUL BEACHES OF FINE WHITE SAND AND, WHERE THE SEA OF A CLEAR COLOR TOUCH ALL GRADATIONS BETWEEN THE BLUE AND THE TURQUOISE. 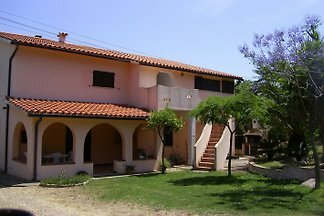 Villa Ara - unit A is a holiday home 400 meters from the sea with 4 beds + 1 baby, 1 bathroom, private swimming pool, garage and private garden. 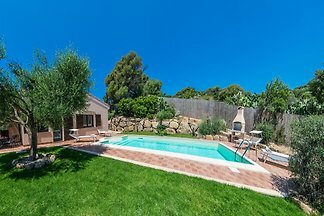 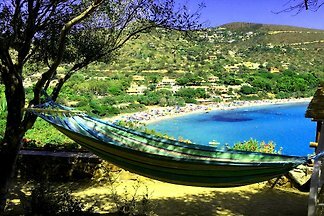 from 5 39 holiday homes & accommodations in Cagliari Region were rated with an average of 4.6 out of 5 stars ! 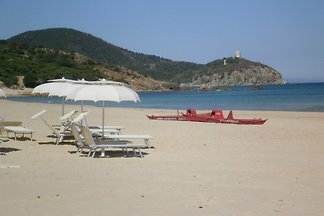 Rent successfully your holiday flat or holiday home in Cagliari Region in only 20 minutes !